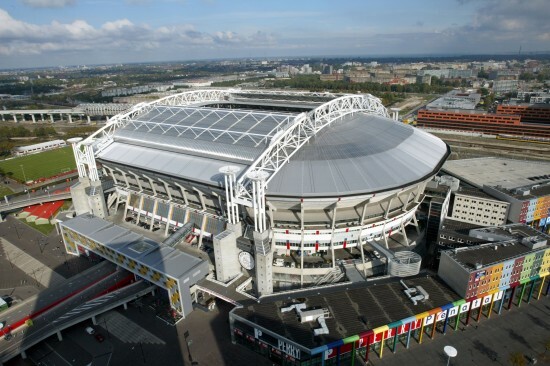 The Amsterdam Arena is situated just outside the city, but very good accessible by public transport. This will take you 20 minutes from the Central Station. Amsterdam’s famous football club is called Ajax, this is the home base of Amsterdam’s famous football club Ajax. Next to Ajax’ football events, this stadium is multifunctional and has many events. Several legendary concerts and boxing events have taken place here. The stadium offers many parking places and the bars and restaurants make sure you can really have a good night out here. It’s wise to check their website for upcoming events. The service in and around the stadium is very good; friendly staff and they speak English to help you in any way. It depends on the event what the costs will be, but for a football match I would calculate ± € 20,- per ticket.